"X Is The Last Theme You'll Ever Have To Buy" - Big Words Indeed! 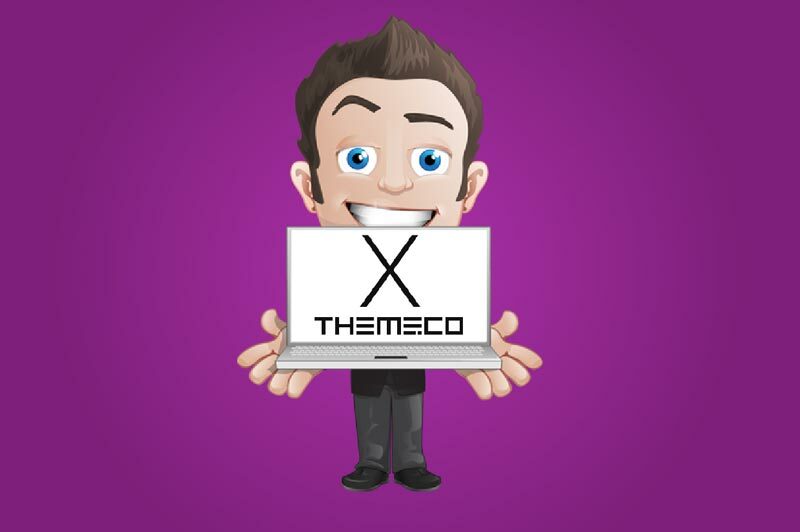 Themeco, the developers of X Theme claim this theme is the ‘last WordPress theme you’ll ever have to buy.’ Bold claims, but do the EntrepreneursGateway.com team agree and get our thumbs up? Well, we have tested it to the MAX, so you’ll know once reading this review! The WordPress X theme was developed by the Theme.co team which includes SEO experts, affiliate gurus, internet marketing professionals and some of the best developers. X theme was built but kept in mind every aspect whether it be customization, monetization, professionalism, and SEO, etc. 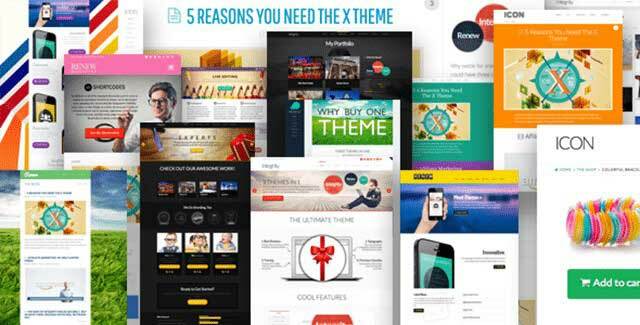 X Theme is one of the most popular and top selling WordPress themes. It is fast, easy to use and aesthetically beautiful. X claims to be the ‘last WordPress theme you’ll ever have to buy’ due to multiple designs, all contained within one package. These designs have been named ‘stacks’ by the developers, and the package currently holds four, with many more planned for the future. Other themes allow you to change the appearance by using custom settings or include skins, X theme uses stacks – unique designs. Included within the X theme, are a set of powerful options for stack customization, which in turn means that no two installations will have the same appearance. The developers consulted a wide range of internet entrepreneurs, engaged in building and creating successful websites. They aspired to build the best WordPress theme available utilizing the X theme and stacks. My review of X Theme will help to establish the themes quality and I will take a long hard look at what features it has to offer, and what I liked and disliked about it. So first things first, let me begin by explaining how to install theme functionality within your WP admin. Is it going to be easy to do? I know that you won’t want to have to go on a course to learn how to set this up….right? First off, when you are looking to install a new WordPress theme, you need log into your site admin page. Once there, go to Appearance, then themes. From here, all the themes that you have currently installed in your application will be displayed. To add in another one, just click on the Add New button. There are two ways to add new themes. You can either use the search field which returns results from the WordPress.org theme directory or alternatively you have the option to upload them via your local hard drive. 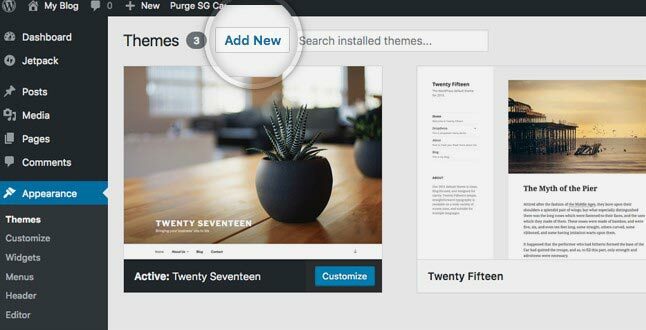 I found that the easiest way to install themes onto my WordPress site was when they were listed in the official themes directory. This meant that I could search for the theme that I wanted directly from my site admin page. It’s easy to search for the correct theme as each one in the official directory has to have tags which describe its functionality, which makes it easy to find the right one. Providing you know the name of the theme you can easily search for it. However, you may not always know what the tags are for the theme that you are looking for. This is when you should use the Feature Filter. This enables you to, for example, search for a theme with two columns that has a flexible header. Just check those tags then click the Apply Filters button. All themes matching your search will then be displayed. 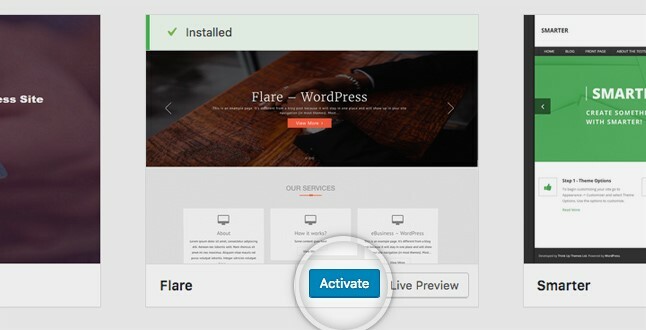 Just hover over them and two options will pop up – one to see the theme demo and one to install it. Once you have selected the theme that you want to use on your site, just click the blue Install button. 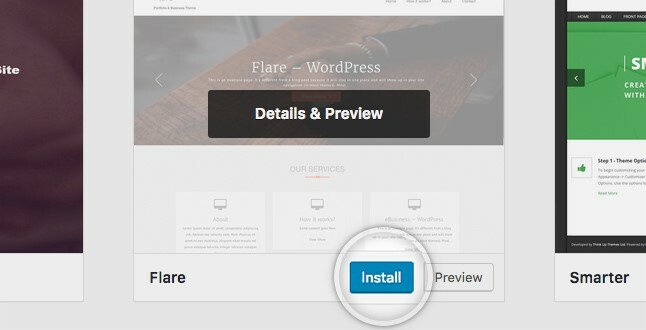 Next, the WordPress application will download and the theme will be installed. To activate the theme, simply click the Activate button on the same page. And it’s as easy as that. All you need to do now is to go to your sites front page to see its new look. Because of all the features, settings and options packed within X Theme, you might be mistaken into thinking it’s tough to setup and use. Using an enhanced version of the original WordPress customizer to configure the themes, I didn’t encounter bulky theme option pages, making life simpler. What I did find took up a lot of time, was trawling through the number of options included in the makeup of the customizer. To create bespoke designs, you need to delve into the settings and learn how to navigate all the available options. I guess this is a small price to pay for the amount of control you have over site design. Remember though; if you are completely happy with how the stacks look, you can use them as they are – although the opportunity to build something unique and unusual would be lost. The x theme is the perfect example of flexibility. You are able to select your sidebar position (or choose to have no sidebar at all), select a full-width or boxed layout, and set custom widths for your site – all with an easy click of a button. The Customizer allows you to have the option to make every element the perfect size while still allowing you to place it exactly where YOU want it. There are no limits – you could choose to have a large static menu at the top or a small fixed menu on the left? – the world is your oyster. In this section, you’re going to discover just how many features X Theme has. After all, you want to make sure you are getting value for money and that this theme is going to make your website AMAZING…right? The main selling point with this theme is its capability of being able to offer several designs, all within one package. Several of the premium themes already come equipped with their own theme options page, which isn’t familiar to WordPress but is to X Theme. 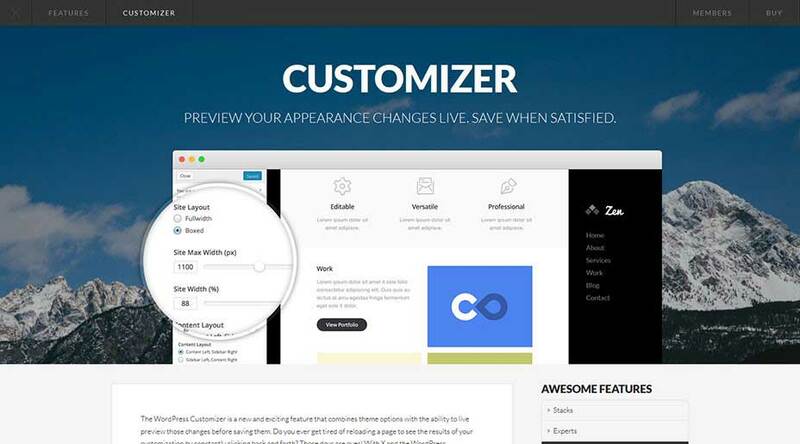 It comes with a customizer and is used to change the look of your site. As I mentioned before, X Theme includes four ‘stacks’ or if you prefer, four separate designs. These are the foundations of everything you choose to do with X Theme, and can be customized to the hilt. The stacks, being individual designs, behave as separate entities, which is different to child themes. Each stack, however, can still have a child theme created for it, which allow you to make changes like you would with other themes. 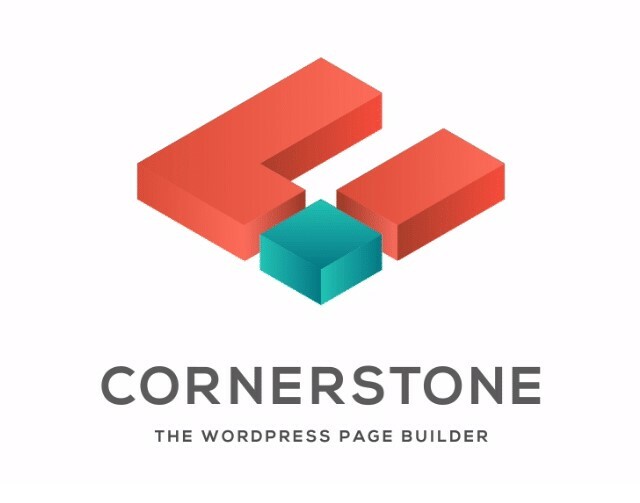 Cornerstone is X Theme’s new page builder tool. It has been developed by Themeco and fits in beautifully with both your WordPress website and X Theme. Cornerstone is marketed as an add-on, available for X Theme and to users of this theme as a sole plugin. It is a necessary add-on for X Theme, because the layouts of new pages have been built with this tool incorporated together with shortcodes. 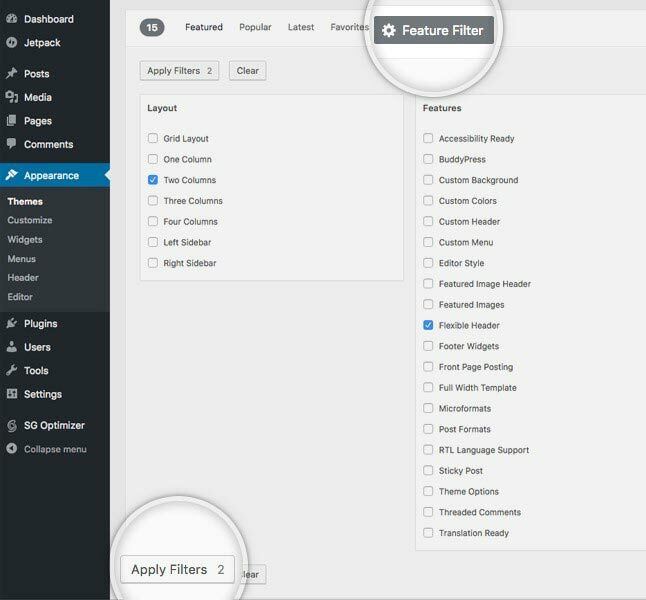 The X Theme customizer has been based on the original WordPress theme customization menu, so probably feels familiar. It has, however, been upgraded to give more control over the appearance and function of your site. The great thing is that any of the modifications above can be made by a simple click. They can be previewed LIVE, inside the same browser window. No more applying and refreshing. Also, until the changes have been confirmed, visitors to your site can’t see them. Another brilliant feature provided by the customizer, is that you can import and export your settings. When you have created the perfect site, you just export the configuration, which can then be imported to any site where this theme is installed, recreating the same look. The capability of building single homepages was recently included in this theme. Over past months, having singular homepages have become web design trendy, proving that X Theme is on the ball. Many of the core functionalities of other premium themes are incorporated into the theme itself. Included are features such as buttons, layouts, forms and lots of other page elements. The problem here though is that when you change themes, the majority of your content will be broken, and it isn’t the same as when you first created it. X Theme is fully compatible with the WooCommerce shop builder plugin, making it the perfect choice for those building eCommerce stores. With many website visitors using tablets and smartphones, themes must be compatible to all devices. As a result of their fluid layout, all stacks incorporated into this theme quickly respond to all screen sizes. Many of X Theme features can accentuate appearances – and there are quite a few. With all the control given over site appearance, you can be assured that the website you create will be one of a kind. 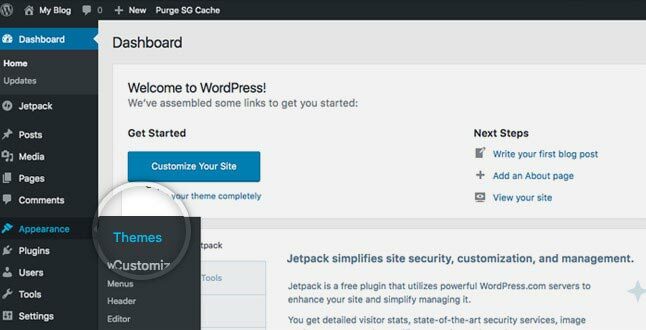 Installation of X Theme follows the same path as any WordPress theme. From your account, download the zip file and upload using the WordPress admin dashboard. You can begin to create your custom page layout once you have launched the builder and have switched to Cornerstone editor view. Once loaded, you get a lovely full-screen window, great for working on the page layout. Within the Cornerstone page builder window, is the editing sidebar, together with the main canvas. As you work on your page, the front-end view and controls are conveniently displayed within the sidebar. This layout should be familiar, if you have experience of editing apps, such as Photoshop. To get a more accurate perception of how your page will look to visitors, the editing sidebar can be collapsed. What I love about using a front-end page builder, like Cornerstone, is I don’t have to continually save my work, move browser tabs or keep reloading my pages to see the end product. The live preview of the front end saves me both time and effort and makes the whole process so simple. What is the Layout Pane? You can add sections to your page via the layout pane, which is in the editing sidebar. These sections are rows, and each one has its own custom column configuration. 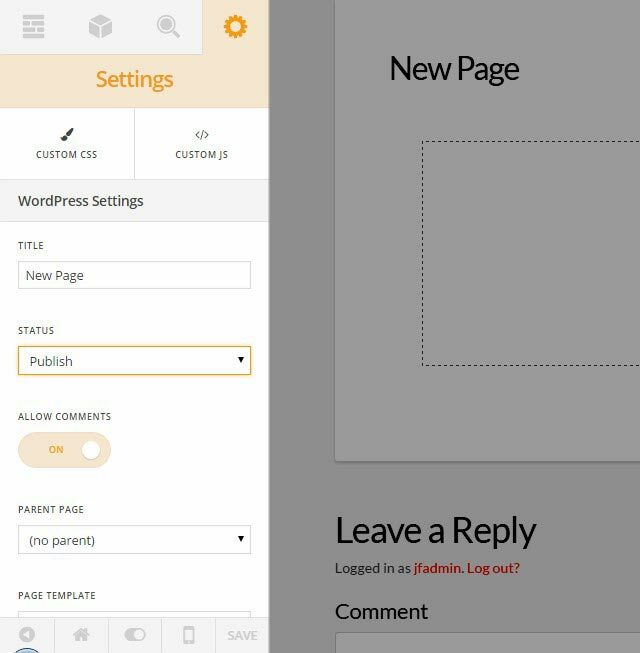 X Theme and Cornerstone both include pre-built page layout templates, and you can also create your own from scratch. The pre-built page layout templates can be loaded via the layout pane and include: pricing plans, sales page layouts, an about page and available positions. There is also a decent selection of pre-built blocks included in Cornerstone, which can be inserted into the layouts. What is the Elements Pane? 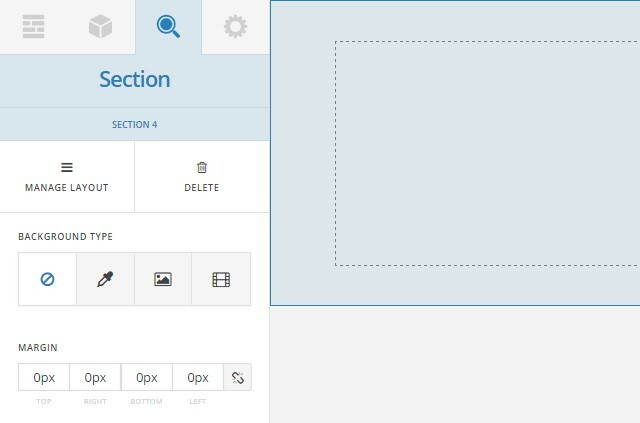 If you have created your own layout and added a section to it, you can insert one of the elements into it. All you need to do is to click on the section, which will then switch to the elements pane located in the editing sidebar. Included with Cornerstone is a great selection of page elements. Included are: buttons, rotating cards, accordions, icon lists, sliders, pricing tables and loads more. To use the element, just drag and drop it onto the canvas and add it to the section where you want. 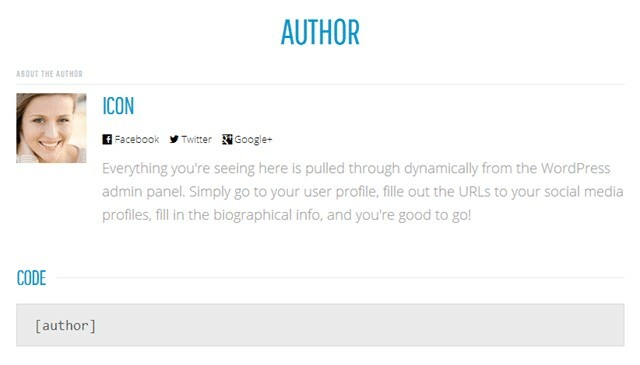 Once an element has been added to the layout, all you need to customize, and add to your content is to click on it. What is The Inspector Pane? You can find the inspector in the third pane on the settings sidebar. This pane lets you customize the columns, elements, and sections that have been added to the layout. This pane also allows you to set column backgrounds choosing from; a specified image, a color choice or a background video. The content of added elements can also be edited via the inspector. Again, any changes made via the inspector pane will display live previews of the modifications. What is the Settings Pane? The final pane within the sidebar allows you to change the settings of the page being built. 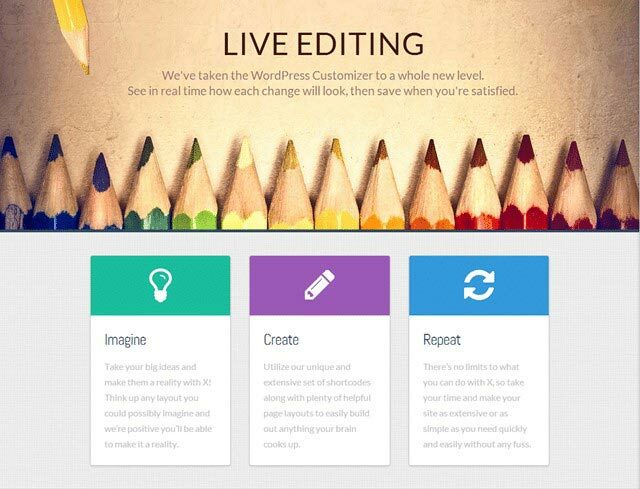 Included are: setting the post status, setting a parent page and changing the post or page title – basically everything that would be typically managed via the WordPress page or post editor screens. You can also set your page template, via the settings pane, and with Cornerstone and X Theme there are plenty of page templates to choose from. 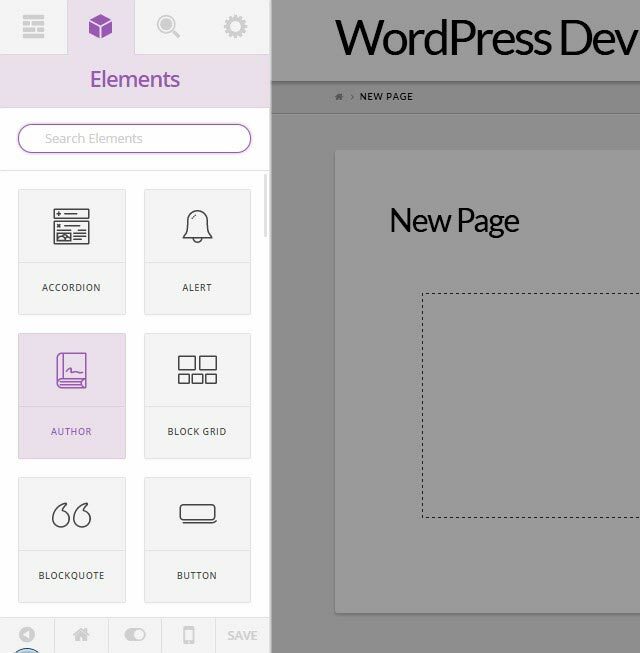 Through the settings pane, you are also given the ability to set the template for your page. 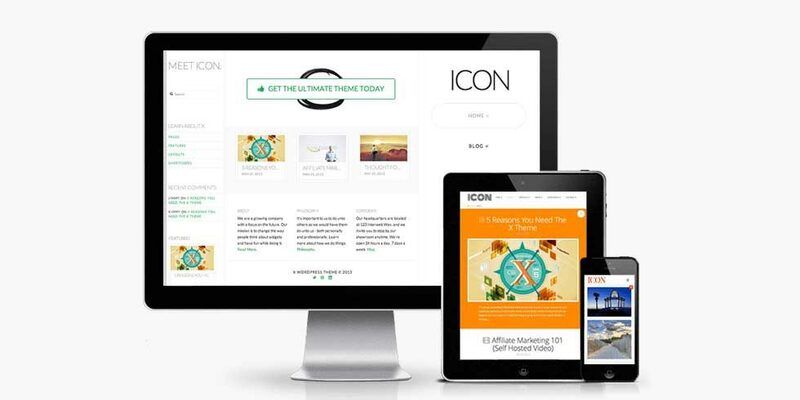 With X and Cornerstone, you get a wide selection of page templates to choose from. Because a responsive preview tool is included with Cornerstone editor screen, you can see how your website looks on different screen sizes and resolutions. During the setup and installation process, X theme does provide an easy way to install the plugins, which does save you having to track them down yourself. The X Theme developers have incorporated a custom plugin which holds at least 40 shortcodes for most of the themes functionality, so if you do switch to another theme, you won’t need to waste time fixing the post content. Remember though, to keep the plugin installed. 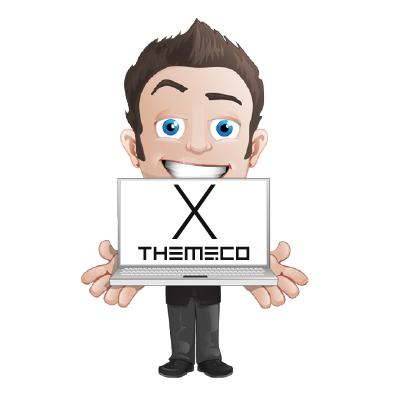 X has well over 20 plugins which are created by Themeco and other 3rd parties which work seamlessly with X. They can instantly be downloaded and updated automatically with each verified purchase. Oh, and the best bit, well that is that they are all free! For a theme that offers so much in terms of functionality and features, good support is a MUST! Luckily, X Theme delivers. 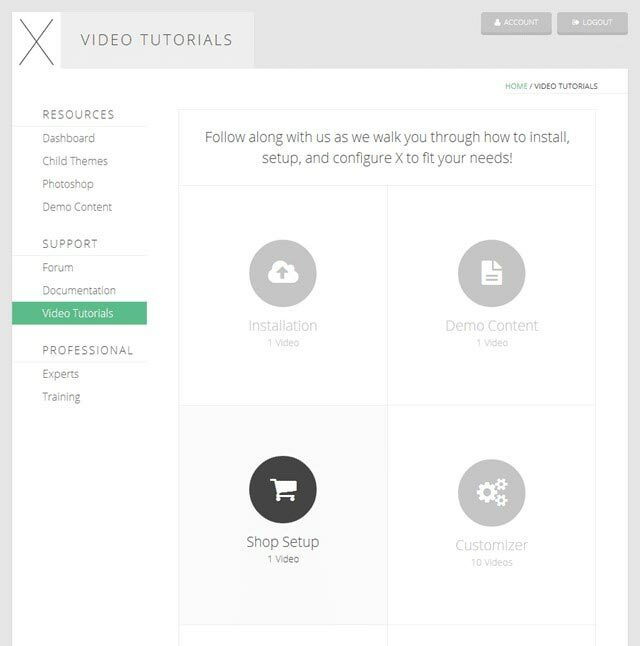 There are several support videos which outline, setting up, installation, how to use the customizer, and more. When working with X Theme, there is also a support forum where you can raise any issues. A reply to a query on the user forum was posted in under two hours – fantastic response. Also, available within the members’ area is a vast set of written documentation, providing an alternative to videos. The X Theme developers have included guidance and input from successful internet entrepreneurs in the form of videos and text. 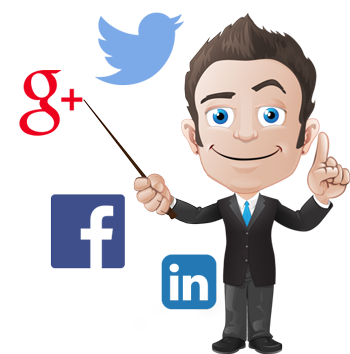 Subjects range from affiliate marketing, sales, local marketing, design, conversions, and SEO. What makes the X Theme different from other premium membership areas that usually only offer updates and download themes is that the X theme membership zone is basically a complete training center. The very reasonable purchase price gives full access to articles, video tutorials, member forums, marketing training and loads more. I don’t think that any other WordPress theme member area offers these type of training and support resources. The price of X Theme is $63 and is available for downloading on Themeforest. In my opinion, the price is very reasonable for such a powerful theme – there are more expensive themes available that include less features. The thing that I don’t like (sorry X) is the fact that for each site that you use X on, a license needs to be purchased. There is no developers license available which would then make it possible for me to use the theme on all of my sites. Is X The Right Theme for You? I have outlined all of the different features as well as all of the functions of X Theme. I’ve listed the good with the not so good and shared my experience, so who is it really suited to? The immediate downside for those on a budget is that X-The Theme doesn’t offer a free version, and the standard one is priced at $63, slightly on the expensive side. Although you do get a lot for your money, I feel that some of the other themes, such as GeneratePress, would be more suitable to those who are budget conscious. Because X-The Theme offers lots of features, novices may find it quite overwhelming. Combine this with the configuration and you teeter towards over-complicated for first-time users. Again, after reviewing numerous other themes, I feel the same results could be achieved using a much cheaper and easier theme, such as Thrive Themes or Divi. For those marketers looking for totally bespoke designs and complete control over site design, then this is a good option. 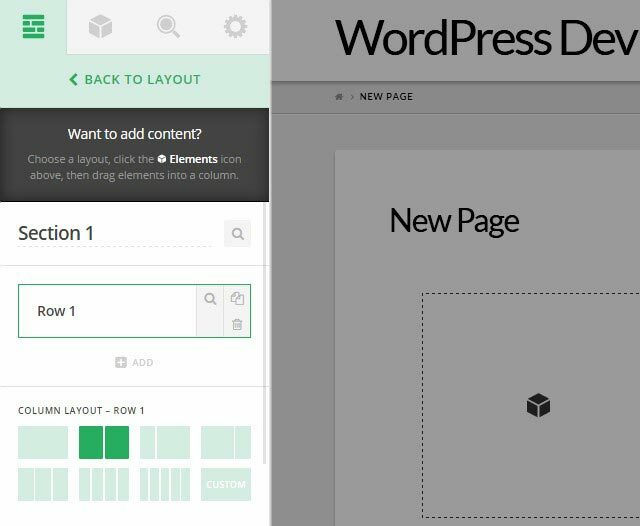 When combined with the Cornerstone page builder tool, the most intricate themes can be used to create ANY WordPress website. This theme has the capability to offer several designs within one package, something which many of the lower end competitors don’t have. X Theme does pack a lot into one package, with its unique designs and the wide range of options for customization. It fits perfectly with those wanting to create a personal and unique design. X Theme has a purpose-built, third-party page builder tool, which has been formulated to collaborate perfectly, and is easy to use. With the inclusion of its own front-end page building tool, this multipurpose theme just became even more amazing. This package has everything you need to create a fantastic looking site, that performs as well as it looks. Are you going to purchase X-The Theme or are you already using it? Feel free to leave a comment below and we can see if I can help…. or check out the other reviews like Thrive Themes or Genesis. !